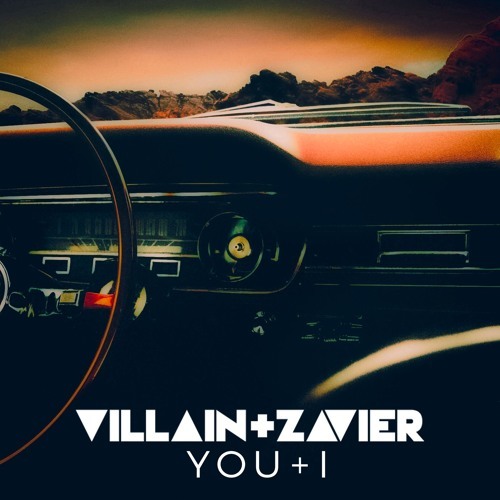 Listen: Villain + Zavier - "You + I"
New Jersey act Villain + Zavier show polished post-punk chops on new track “You + I”. The group came together over mutual tastes, their initial work culminating in a request to do a remix for ††† (Crosses: Chino from Deftones & Shaun Lopez of Far). Since then they have worked on music for other artists (most recently, Car Astor), though have finally started releasing their own tracks, like “You + I”. Acts like Interpol and Editors come to mind as notable comparisons, though in general Villain + Zavier do well in separating themselves with a structure that touts suave verses, a multi-layered hook, and a dose of emotive crooning. “You + I” and other memorable tracks from this month can also be streamed on the updating Obscure Sound’s ‘Best of August 2018’ Spotify playlist.